When purchasing footwear it’s important to consider a variety of factors including amount of cushion, flexibility, drop and stack height, outsole materials, and best uses/terrain. 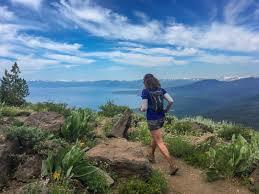 Tahoe offers some of the world’s best conditions and terrain for trail running, and Tahoe Mountain Sports has a shoe for everyone, no matter their running style. 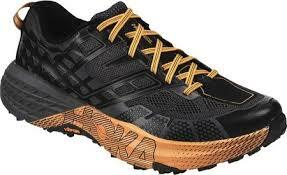 This shoe is great for runners looking for a lightweight and responsive trail shoe with well-cushioned protection. The upper has a two-layer construction with a lightweight, breathable, water-repellent outer layer, and a comfortable inner layer. Unique lacing forms a diagonal line that follows the foot’s natural movements. Once you hit the trail, the micro-engineered Grip-Rubber outsole features four levels of contoured grip for optimal control on varied terrain. When moving downhill, the 11 individual pods stretch back upon impact to offset gravitational forces for superior grip and cushioning. These shoes were designed to take you to the top of any peak, in any conditions, and safely get you back down. Pictured here is the Lone Peak 3.5. The updated Lone Peak 4.0 will be available in August 2018. Altra trail running shoes are named after the Wasatch Range of Utah. The Lone Peak 4.0 was inspired by one of the most rocky, rugged mountains in the Wasatch and designed to tackle the gnarly terrain of the Wasatch 100 mountain endurance race. 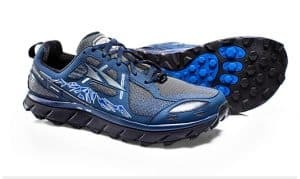 It features Altra’s fully cushioned zero-drop platform so you can maintain a natural foot position throughout your run, which encourages low-impact landings. The FootShape toe box allows toes to relax and spread out naturally, which reduces over-pronation, enhances stability, and creates a powerful toe-off to maximize running performance. 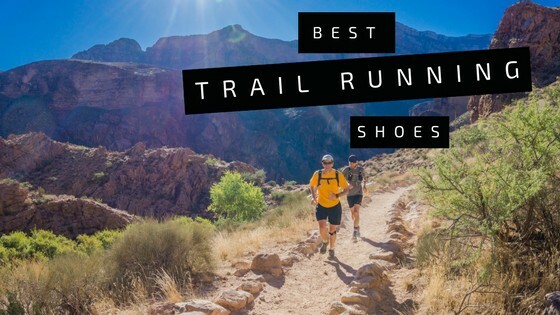 In addition to trail running these shoes are also a top pick for long distance hikers, like Pacific Crest Trail (PCT) trekkers. 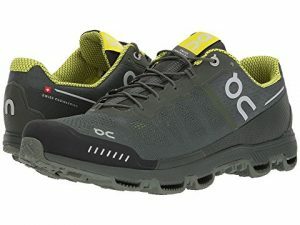 Updates from the Lone Peak 3.5 to the Lone Peak 4.0 include an upper material that ventilates/drains better and provides better lateral stability, more rocker in the forefoot for an even faster toe-off (without sacrificing underfoot protection provided by the rock plate), and tackier, more aggressive outsole lugs which should also do a better job shedding mud. The Challenger ATR 4 is known for being comfortable on and off trails, with excellent traction, and a supportive fit. 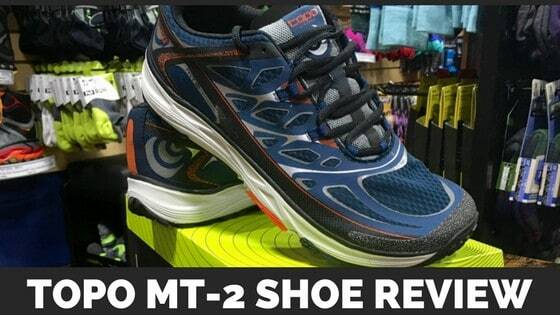 The wide toe-box and padded tongue are uber-comfortable, modeled after Hoka’s best selling shoe, the Clifton. The Challenger, however, has an off-road outsole with rugged lugs for flying up, across, and down dirt and rock. 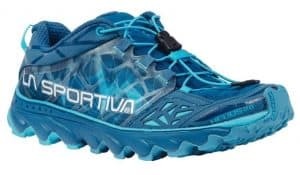 The updated fourth generation of this all-terrain running shoe is in the upper material, which is more durable for 2018, and features a larger toe-guard to reduce abrasion from rocks and other obstacles. This shoe is an excellent performer and promises a smooth ride on trails and pavement alike. Built for long and fast runs over rugged terrain, this mountain running shoe rocks on all kinds of trails. The Speedgoat 2 has a wider midsole and toe-box than its predecessor, a softer upper for optimal comfort, and larger lugs on the Vibram outsole to improve performance on varied terrain. 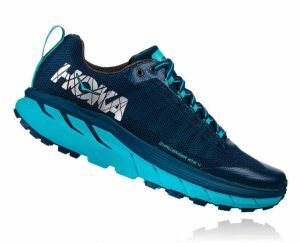 Hoka worked with Karl Meltzer to develop this shoe. Meltzer holds the speed record on the Appalachian Trail and has the most 100-mile wins. He’s a fast, technical runner and it shows in his shoe preference. The Sense Ride delivers what the name implies: a ride you can really feel, and comfortably. The foot feels close to the ground so the user can feel rugged or flat terrain. The EVA sockliner wraps the foot to provide delightful comfort, the midsole dampens vibrations and rebounds to keep you moving quickly, the ContraGrip outsole sticks to slick surfaces, and the lightweight mesh upper breathes well in warm weather while keeping debris out. 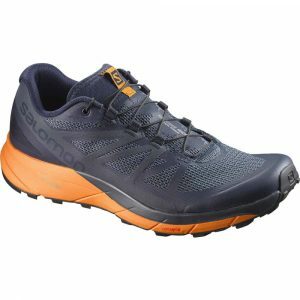 The Sense Ride has a roomier toe-box than most Salomon shoes, which runners with wide feet should appreciate. Designed with a wider toe-box than most Salomons, the S-Lab Ultra is ideal for long runs when the feet swell after many miles. 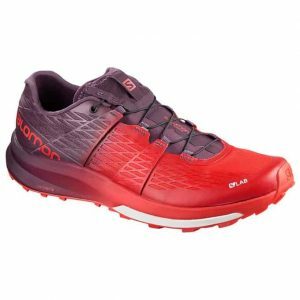 Salomon worked with Francois D’haene to provide the ultimate combination of a consistently quick stride, lightweight maneuverability, and comfort throughout the longest runs. After miles upon miles, the rest of the body should exhaust before these endurance racing shoes do. The Speedcross 4 is more narrow than the Sense Ride and the S-Lab Ultra, and it excels on soft trails, mud, and snow, with large outsole lugs (traction like tractor tires) and great lateral stability for technical trails. 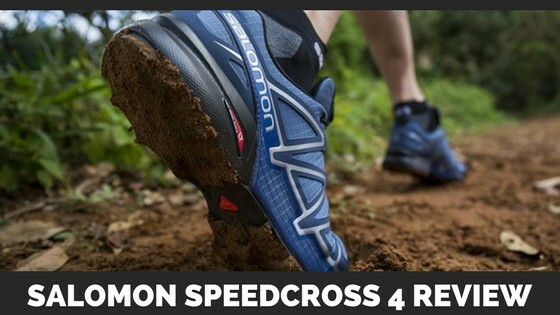 The Speedcross 4 also comes in a waterproof Gore-Tex version, and the non-waterproof model is offered in wide sizes. 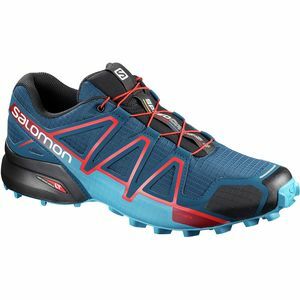 For the past few years this shoe has best fit narrow feet, but thankfully Salomon now offers a wide version. The Topo MT2 has Topo’s signature fit – roomy in the toes but snug in the waist and heel, a fully gusseted tongue to keep debris out, and a 3mm drop from heel to toe which promotes a natural stride. 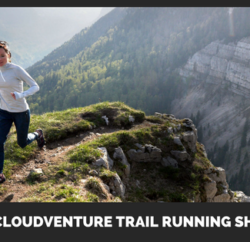 This trail-running shoe offers lightweight comfort, performance and versatility with breathable mesh uppers and strong midfoot overlays for durability, grip and stability. The lugged outsole provides excellent traction, helps with downhill braking, and sheds mud and snow with ease. The MT-2 has been named “Best Buy” by Runner’s World magazine and most customers agree – they get a durable, supportive shoe for a great price. 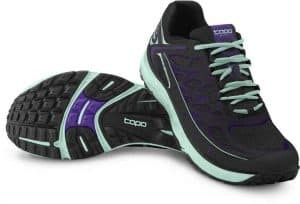 *Low-drop shoes from Topo and Altra are good for people with forefoot pain such as a neuroma or arthritic changes in the big toe joint. The Bushido might get you the closest you’ll ever be to feeling like to a mountain goat. Thermoplastic Urethane (TPU) wraps under the foot to add lightweight stability. The tacky outsole lugs also wrap around the side to add even more grip where most would usually slip. Imagine tractor tires; they can roll up and down practically anything. A slip-on style liner hugs the foot like a glove, and the tongue stretches off of mesh internal lining to create a sock-like fit. A rock guard protects the forefoot from sharp surfaces, but even with all these aggressive features the shoe feels extremely lightweight. 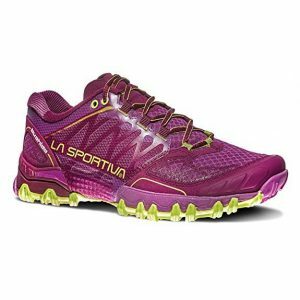 The toe-boxes in La Sportiva shoes work best with narrow-to-average width feet. Fortunately the upper material stretches a bit, giving wide feet a little extra space to swell outward after hours of pounding trail. 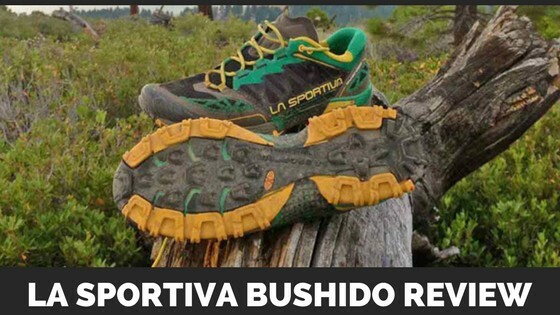 Read a more detailed La Sportiva Bushido review here. 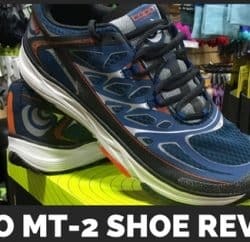 Less burly and aggressive than the Bushido, but lower to the ground with a more cushioned ride and flexible foot wrap, the Helios 2.0 is more like a leopard than the Bushido is a mountain goat. 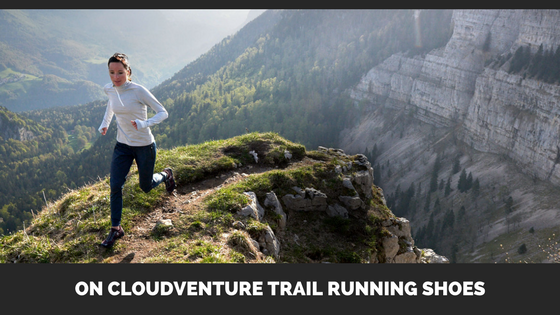 Slip it on and feel instant gratification from one of the most comfortable trail running shoes on the market. Lightweight mesh upper materials wick water (yet quickly drain whatever seeps in), and TPU lace harnesses secure the heel in a soft cradle while providing moderate support on off-camber trails. The quick-lace system goes on and off in a breeze, the gusseted tongue stretches to form snug around the foot, and the toe guard protects against rocks as you roll forward. The first generation Helios was more rigid, so if the Helios 2.0 is too soft then we suggest upgrading to the Bushido for more stability. On warm days when the trails ahead are more dirt than rock, the Helios 2.0 will fly fast and light. As for running socks, our shop favorites come from Feetures and Darn Tough. Both brands offer lifetime warranties, which might come as a surprise from sock companies. Note that the warranty is not for the duration of the user’s lifetime, but the expected lifetime of the socks. 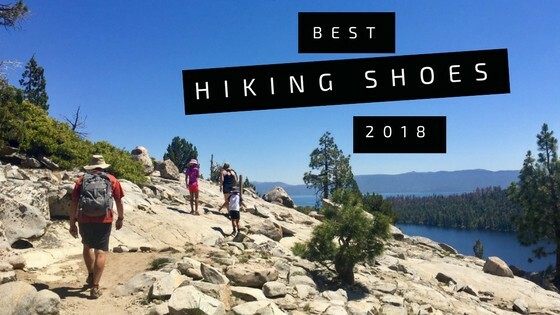 Click here to read about the Best Hiking Shoes for 2018! Happy Trails! 4th Fun in Lake Tahoe: Run to the Beach!